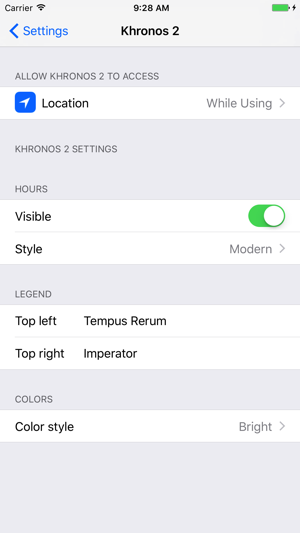 Inspired by the medieval astronomical clocks, and the ancient Antikythera mechanism, Khronos is a multicultural timepiece for the modern age, for iPhone or iPad. 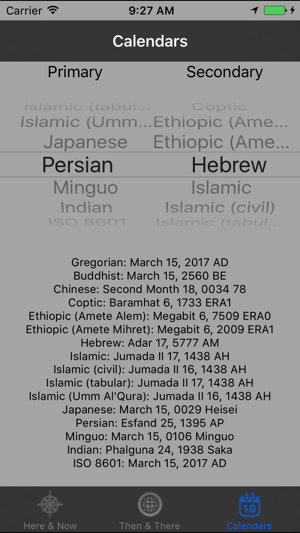 Showing dates in the Gregorian, Hebrew, Islamic, Chinese, Persian, Indian, Buddhist and Japanese Calendars, and tracking the position of the sun, moon and major planets round the sky at your current time and location or for chosen times and places, Khronos II illustrates the changing relationship between our earthly calendars and the heavenly cycles on which they are based. 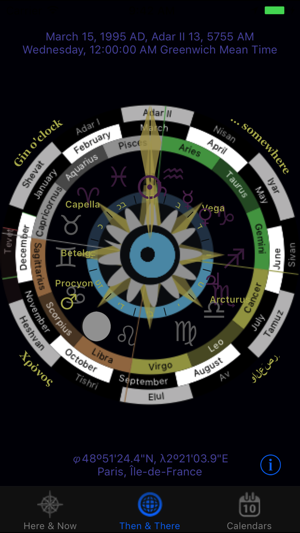 Packed with information, it shows dates of equinoxes and solstices in any of the calendar systems, length of day, phase of the moon and more, all in an attractive graphical presentation. * Support for Buddhist, Chinese (mainland & ROC), Gregorian, Hebrew, Indian, Islamic & Islamic Civil, Japanese and Persian calendars. 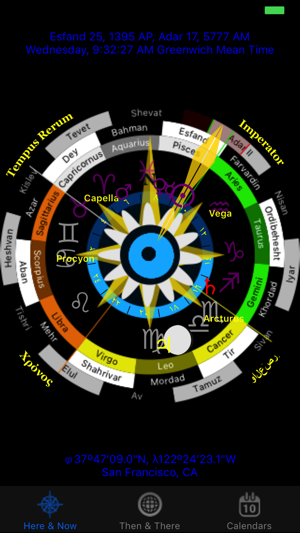 * Astronomical Clock shows entire year cycle for two calendars together with zodiac, moon phase and day length, with current location and name, time, position of the sun, moon and major planets relative to north. 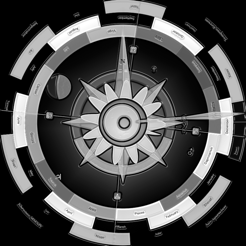 * One display rotates by compass heading to show absolute position of sun, moon and planets at your location and current time. * Second display shows the sky as it would appear at a different time or place. 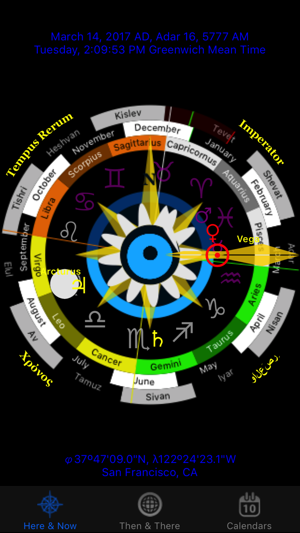 * Enter a date in any calendar and see the same date in all other calendars simultaneously – then rotate the clock (with sun, moon & planet animation) to set time of day. * When did Ramadan start in 2005? * What was the Japanese Era of the Moon Landing? * What’s my Hebrew date of birth? And what was the moon phase? 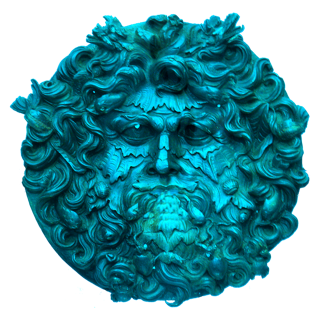 © 2017 Quadrivium Projects Ltd.